Instant Pot Stuffed Poblano Pepper Soup is a hearty soup that’s ready in just 30 minutes with the use of the Instant Pot. While the soup cooks you have plenty of time to make some delicious baked vegetarian quesadillas and a quick side salad for a Souper meal… (that’s a foodie joke there in case you missed it). 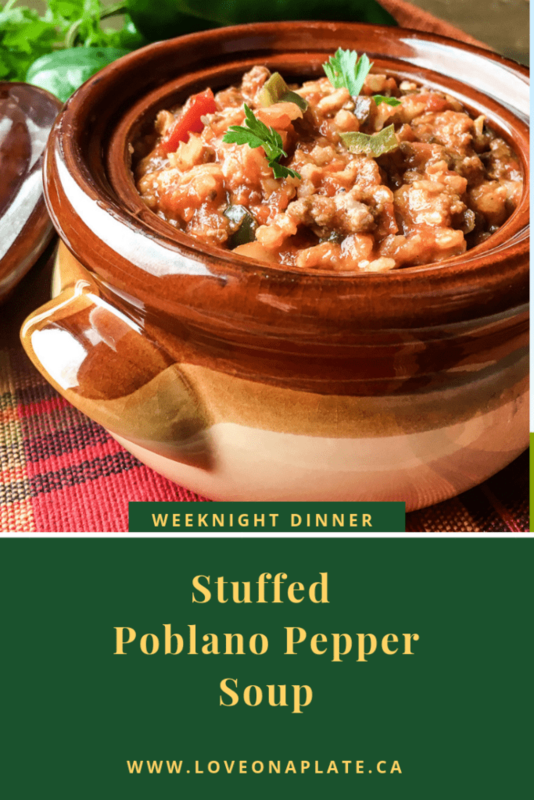 There are many recipes for Stuffed Pepper Soups, however this one uses Poblano Peppers which add a nice depth of flavour, and aren’t a strong tasting as the green bell pepper normally used in Stuffed Pepper soups. No, not really. According to the Scoville Scale which measures the heat level of all the peppers, the Poblano is a level three. Green peppers are a level one, with no heat. 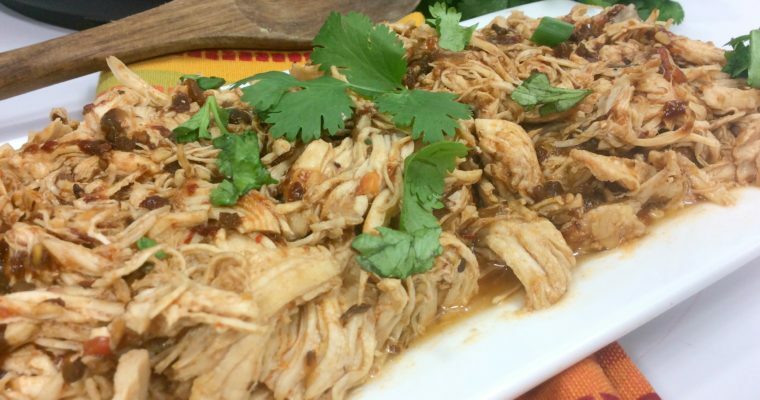 Think of Tobasco sauce and you’ll get an idea of how hot the Poblano’s are. 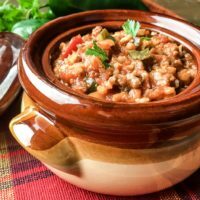 In this Instant Pot Stuffed Poblano Pepper Soup, you get more flavour than heat, which is nicely balanced out by the brown rice and ground beef. It gives just the right kick to keep things interesting.